Break down the barriers within your school organization! Teaming is a collaborative educational model necessary for the increasingly sophisticated world of the Information Age. 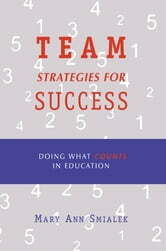 This book is a primer—containing both theory and practice—for the educator looking for team strategies and success. It is designed around the principle that educational teams are composed of highly interrelated processes. 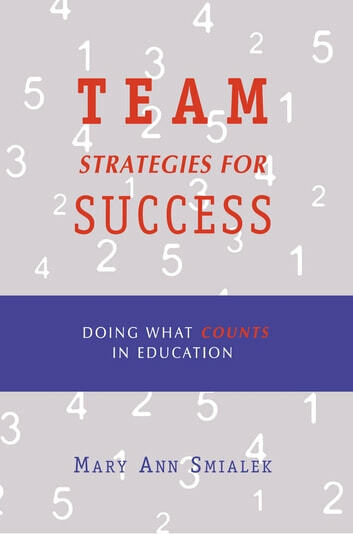 From this book, you will learn how to bring your school together using seven steps for development and implementation which offer you a workable team empowerment design. Who Will Throw the Ball?